In an effort to support our mission, Outdoor Project is excited to announce that Mountain House, the Oregon-based purveyor of delicious freeze dried meals, is now an official Outdoor Project Contributor Sponsor. Pro Contributors (those who submit roughly two adventures per month) will get 65% off all Mountain House products, and Sponsored Contributors (those who submit roughly one adventure per month) will get 50% off. Read on for a discount for everyone! Mountain House traces its roots to meals they made for the United States Special Forces. During the Vietnam Conflict, the military requested food that tasted better, lasted longer and weighed less than old K and C rations. Their Albany-based parent company, Oregon Freeze Dry, responded to that request and won the contract. They immediately started making freeze dried food as Long Range Patrol rations for the military. As the war began to wind down, they took the surplus rations to military surplus and sporting goods stores, where they rapidly sold out. By 1968 they realized the great consumer demand for tasty freeze dried food that was easy to prepare, and Mountain House was born. Today, Mountain House is the top selling camping and outdoor meal in North America. With simple “Just Add Water” prep, meals are ready in under 10 minutes. 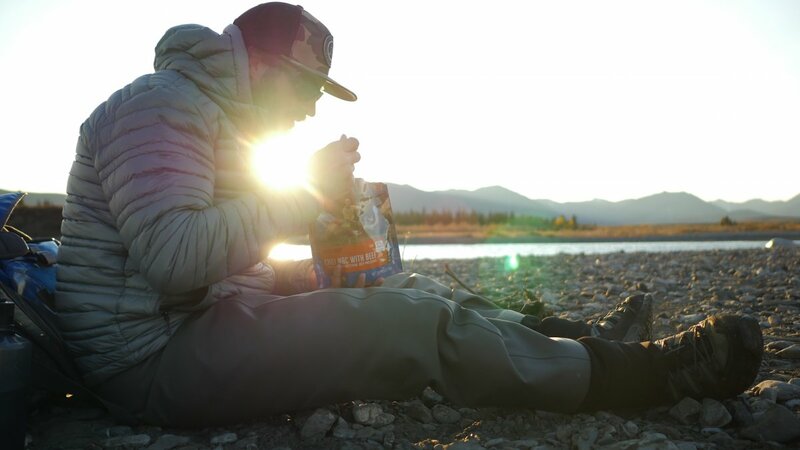 Considering the time-saving preparation, no-mess cleanup, and the variety of flavors, it's easy to see how they reached this status in the outdoor industry. 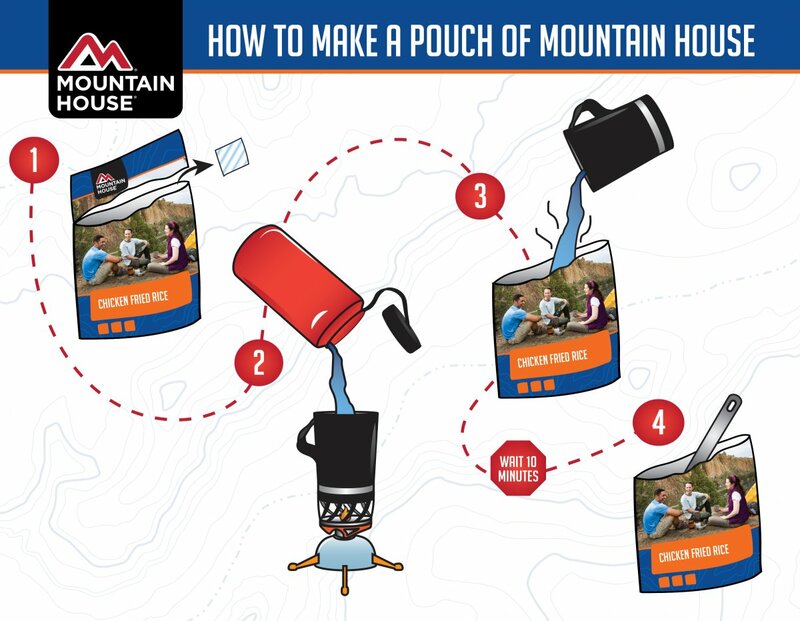 All Mountain House meals come in Pouch, #10 Can, and Pro-Pak sizes.